We love the jungle trends, and one of our favourite prints must be the leopard one. We see it everywhere, from runways to celebrities and it girls, everyone’s wearing it and we understand why. 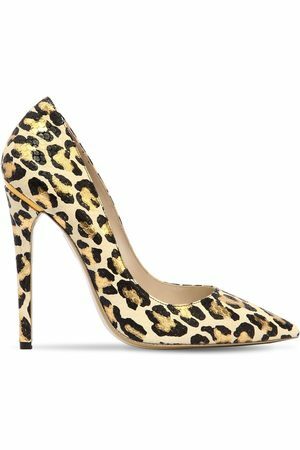 You can pair it with a black or white outfit and keep your leopard print clothing the focus of attention, or you can double up on prints and mix with polka dots clothing, stripes or other animal skin prints. 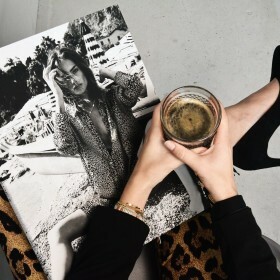 Either way, there’s always room for some leopard print clothing in your wardrobe. Whether that’s on dresses, skirts, leather trousers, tops, bags or shoes, find the leopard printed item that you love most here on Fashiola.